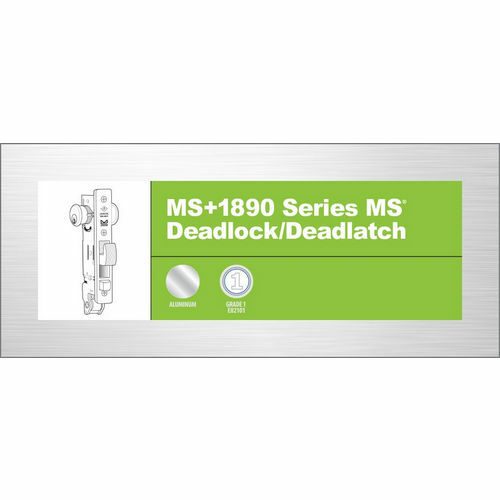 The 4070 Short Throw Deadbolt provides security for a conventionally projected bolt in installations where the long-throw MS Deadlock cannot be used. The smaller 4070 offers the longest practical throw from a narrow stile. 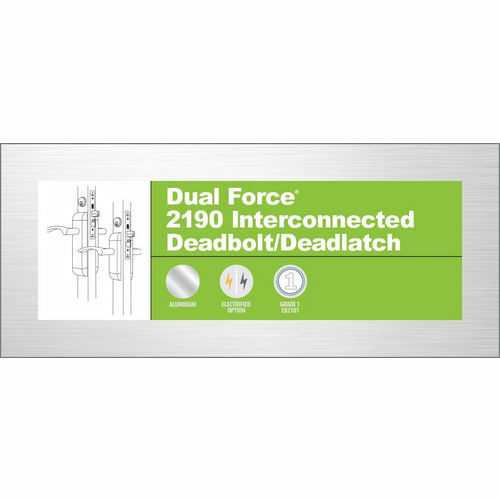 for installation where the long-throw MS® Deadlock cannot be accommodated, the smaller 4070 offers the longest practical throw for a conventionally projected bolt from a narrow stile. 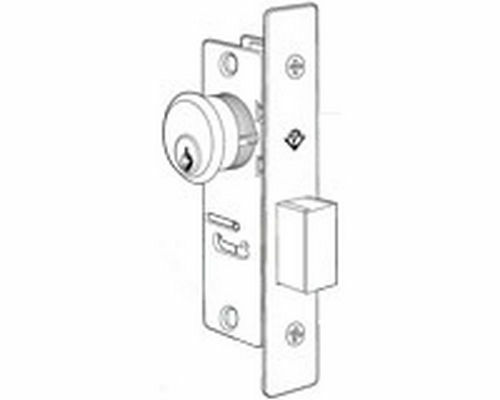 Operates with one-half key turn of any standard mortise type cylinder or cylinder type thumbturn. This product is notDesigned for use in bottom rail. 180° turn of key or thumbturn projects or retracts the bolt. 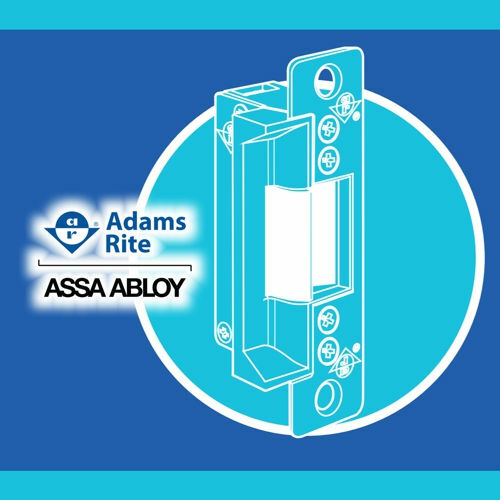 Accepts any standard 1-5/32” mortise cylinder from either or both sides. Cylinder must have special cam to fit. Bolt: 5/8” x 1-1/4” x 5/8” throw. 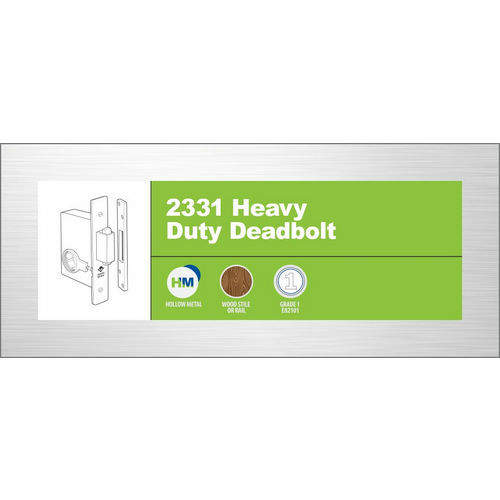 Strike: In metal installations, a slot in door jamb serves as strike. Deluxe trim strike 4170 is also available separately for wood installations. Standard Package: Individually boxed with machine screws for mounting. Cylinders and/or thumbturns available separately. Shipping weight: 1/2 lb.